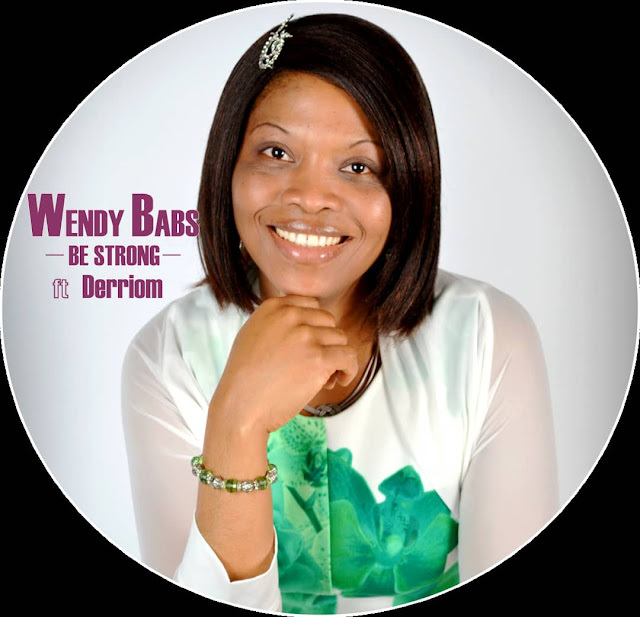 Home / be strong / derriom / ghana gospel music / latest gospel music / music / wendy babs / Nigerian-Canadian Gospel artiste, "Wendy Babs" releases song with Ghanaian singer, "Derriom"
Nigerian-Canadian Gospel artiste, "Wendy Babs" releases song with Ghanaian singer, "Derriom"
"Be Strong" is a motivational piece which is based on the Word of God in Joshua 1v9: Be strong and of a good courage; do not fear nor be dismayed: for the Lord will go before you and His light will show you the way. (Emphasis, hers). The song was co-produced by Derriom, who also featured in it. Be Strong is available now for streaming and free downloads. You can follow Wendy Babs on her social media pages for more details.